The famous Dakar Rally weather has struck again with heavy rain to force a premature end to Stage 5. Competitors halted after 219 of the 447 km selective section from Tupiza to Oruro. The stage in the Bolivian Altiplano was one of the most demanding in the race because of the variety of terrain. 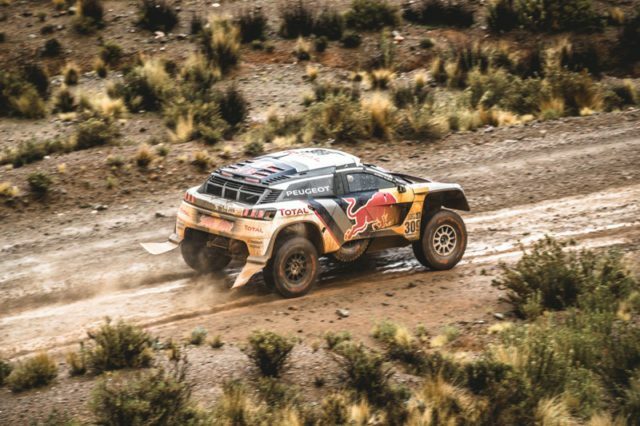 Cyril Despres and Matthias Walkner started out the day in first place, however found the hazardous conditions on the way to Oruro much trickier compared to their rivals. 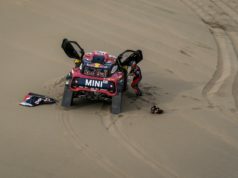 Walkner and Stefan Svitko both had to retrace their route after getting lost on the bike special stage, while Despres slipped back following directional mistakes in his car. Giniel de Villiers got in big trouble and lost half an hour. 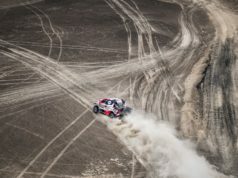 Mikko Hirvonen was on track to cut into the lead generated by Loeb, Spaniard Nani Roma and Loeb’s Peugeot team-mate Stéphane Peterhansel, but drifted 4km from the correct route at one point. Peterhansel is the new overall race leader having rolled in third. Frenchman Adrien Van Beveren will be looking to challenge Briton Sunderland when the two-wheel racing gets underway again on Saturday.
? 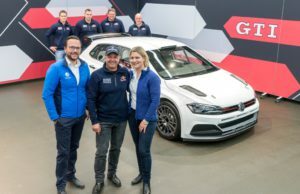 STAGE 5 – CARS ?
? STAGE 5 – BIKES ? An interesting fact about Stage 5 winner Kees Koolen is that he has competed in the Dakar in four different categories. The quad bike is his mode of transport in 2017 and the Dutchman was in fine form to beat Gustave Gallego by seven minutes. Gerard de Rooy has now reached cruising speed. 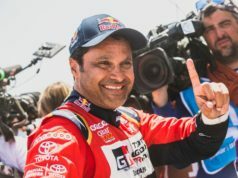 The 2016 winner has scored a second consecutive stage victory, once again in front of a Kamaz truck. However, following Airat Mardeev’s runner-up position yesterday, today Eduard Nikolaev has finished in second place, 2’23 behind the sturdy Dutch Iveco driver. Mercedes explains: What are engine modes?